To challenge yourself, to exchange ideas. To share experiences, commitments, ideals, the richness of diversity and our peculiarities. the non-violent struggle for the rights of the weaker people and against the causes of poverty, injustice and suffering. 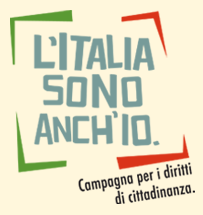 meetings on legality, the environment, immigration, relationship between the north and the south of Italy and on the non-violent struggle against the causes of poverty and suffering, organized by different promoting organizations. cultural and social activities open to the public, organized in collaboration with local associations. Sign up now by filling up the registration form of the camp you chose!